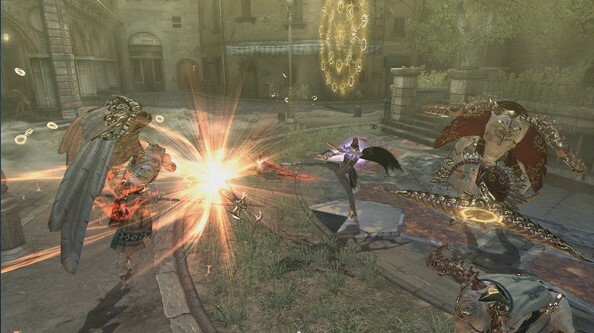 Bayonetta The only survivor of the ancient clan of witches, who maintained a balance between light, darkness and chaos. 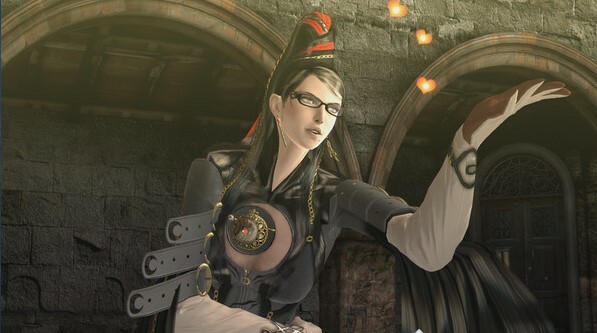 Bayonetta hid in the tomb to protect herself and our entire world, and after 500 years it was revived, which caused a chain of events with very large-scale consequences. Bayonet had to rush into battle, possessing only one single clue about his own past. She has to discover the truth and fight for the future. 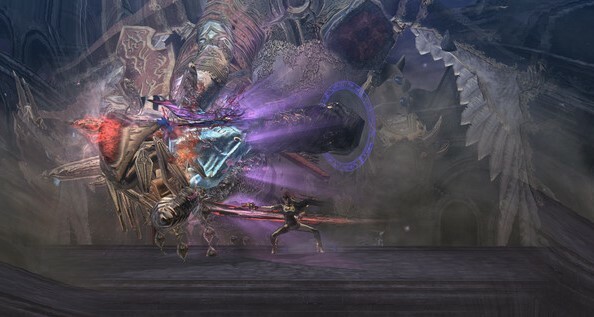 In his desperate battles, Bayonetta will confront countless angels and giants - you won't be bored for a minute!